New research has found that pasteurised raw egg contains the same main allergens as fresh raw egg, and is therefore still the safest option for testing for allergies. With more than 17 million of Europeans suffering from allergies1, food allergy is one of the most common allergic diseases. A new study suggests eating peanuts regularly before the age of 11 months can protect most babies at high risk of developing peanut allergy. Researchers have identified over 30 new genes that give people a predisposition towards asthma and allergies. 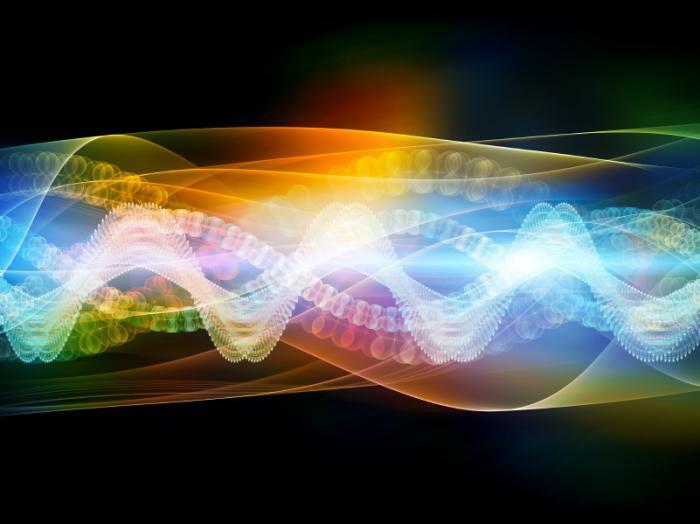 These genes may provide new targets for these conditions. Millions of Americans with severe allergies and asthma are prescribed medical devices to help relieve symptoms and sometimes, to treat potentially fatal allergic reactions. 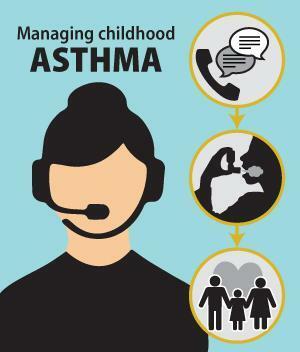 Managing childhood asthma is difficult. Rather than giving daily medications - even when children feel well - many parents treat asthma only when symptoms become severe. 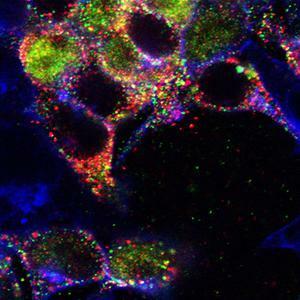 New insights into how mucus is overproduced in diseases like asthma and COPD may lead to new treatments for these and other airway diseases. Patients diagnosed with fibromyalgia complain of chronic pain throughout their bodies, but often doctors have difficulty detecting what causes the pain, and therefore, how to treat it. 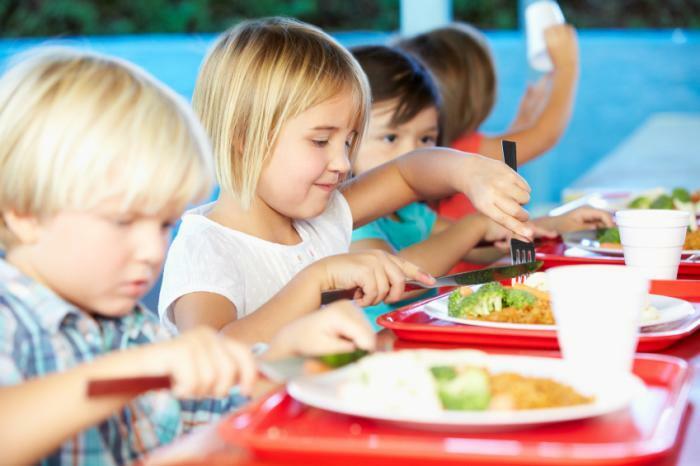 Research funded by the National Institutes of Health (NIH) suggests that changes in a small region of chromosome 6 are risk factors for peanut allergy in U.S. children of European descent.